The Association of LGBTI Entrepreneurs of Catalonia (ACEGAL) and the association STOP SIDA have signed an agreement that facilitates the labor insertion of those affected by HIV. Through this agreement, users of the job market managed by STOP SIDA will be able to apply for job offers from ACEGAL companies. Those affected by HIV are one of the groups, within the LGTBI community, with more difficulties when looking for work. The stigmatization they suffer constitutes a real barrier that prevents them from fully integrating themselves and their professional development, a grievance that is particularly acute in the case of the transsexual collective with HIV. On the other hand, the agreement strengthens the links between ACEGAL and STOP SIDA, two entities of the LGTBI world of Catalonia that already share a common trajectory in the development of social activities and initiatives, and that in this way reaffirm their willingness to continue joining efforts in favor of the LGTBI community. 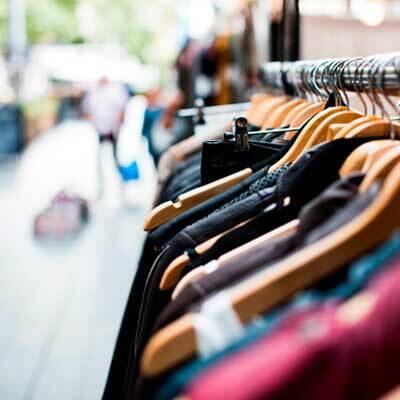 The second edition of Pink Friday, held on November 23, 2018 in the Gaixample in Barcelona, ​​has been a success, according to the evaluation report presented at the Economic Promotion Office of the Eixample District. Both the merchants and innkeepers of the area, as neighborhood neighborhoods, agree in their very positive assessment of the event. They assure that it had a good reception, which served as support for an excellent start of the Christmas campaign. All participants highlighted the festive atmosphere of the day and trusted that the celebration of Pink Friday has continuity in future editions. The proposal, driven by the commercial axis Gran Eixample / Gaixample, takes advantage of the synergies between Black Friday – an Anglo-Saxon tradition that has recently become popular in our country – with the most identifying element of the Gaixample: the LGTBI community. 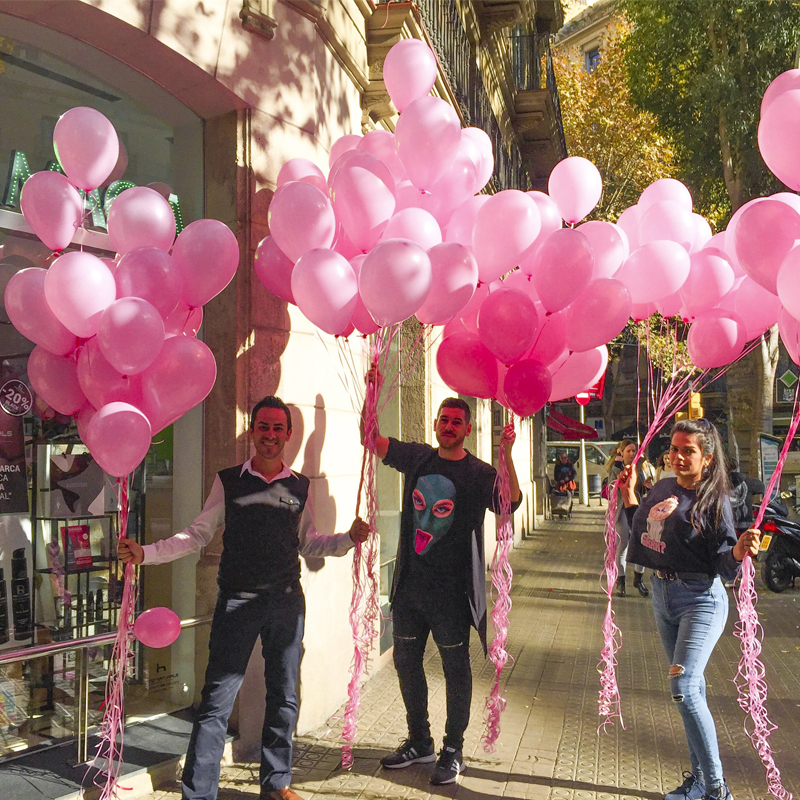 This is how Pink Friday is born, a day with attractive discounts in which the neighborhood establishments are adorned with pink balloons, while an information tent in the Plaza Universitat attracts visitors. 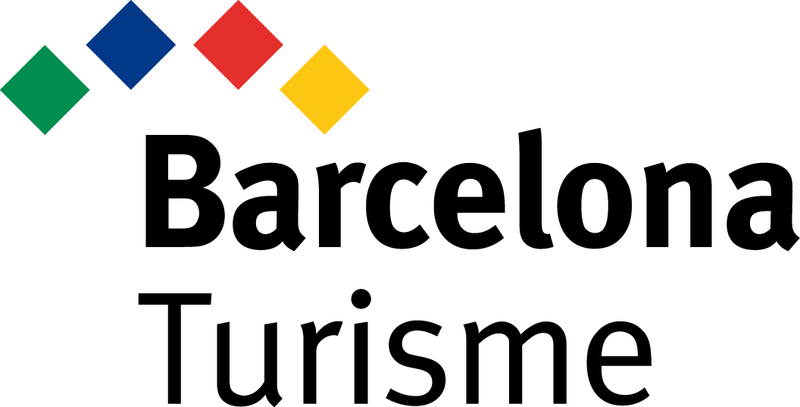 The city council of Barcelona has already published the calendar of Sundays and holidays of commercial opening in the city of Barcelona for 2019. Likewise, the working calendar for this year has also been made official. In addition to the Sundays and opening holidays established, all commercial establishments located in the area classified as tourist may open on Sundays, in the time slot between 12.00 and 20.00, in the periods between days 5 and 24 of May, both included, and between October 1 and 14, both included. – Ciutat Vella: El Raval; The Barri Gòtic; La Barceloneta and St Pere, Sta Caterina, La Ribera. – Eixample: The Fort Pienc; The Holy Family; The Dreta de l’Eixample; L’Antiga Esquerra de l’Eixample; The Esquerra Nova de l’Eixample and Sant Antoni. – Sants-Montjuïc: The Poble-sec; Hostafrancs i Sants. 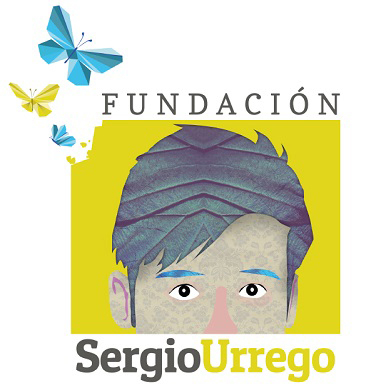 The Sergio Foundation is a non-governmental and non-profit organization that works on the prevention of discrimination and suicide motivated by discrimination, primarily in school settings, particularly in the LGBTI community. The Sergio Urrego Foundation is committed to the cultural transformation in Colombia towards non-discrimination, primarily in school environments through its specific lines of action for prevention and comprehensive education, the effective protection of children and adolescents and the incidence effective in the public policies of the Colombian State. 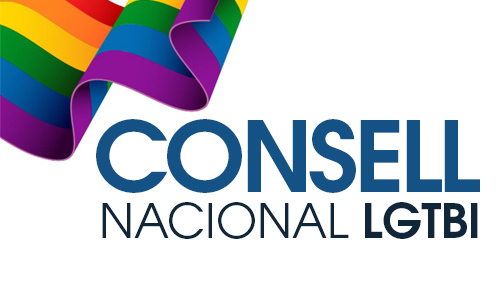 Both entities have the common goal of improving the life of the LGTBI collective and are interested in collaborating by developing joint actions to achieve this goal. 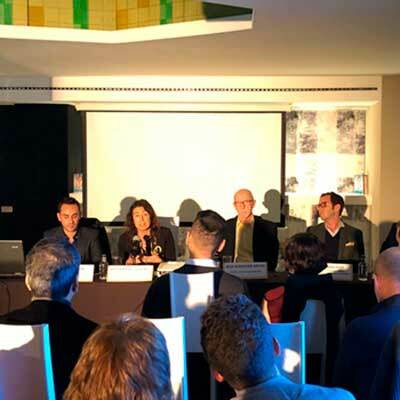 AFGAL Sitges, the Association for Gais and Lesbianes de Sitges, and ACEGAL have signed an agreement to join forces and jointly promote PRIDE Sitges and PRIDE Barcelona. After almost a decade of existence, the two celebrations of pride will seek synergies between both to increase their visibility and impact. The agreement includes the exchange of advertising in their respective programs and banners of their web pages, to the presence in both demonstrations / parade and free cessions in the villages of each of the celebrations, among others. The agreement represents an important step forward to strengthen the relations of the two celebrations of the PRIDE LGTBI with more participation of Catalonia and reaffirms the will of both associations to work together in the fight for the rights and freedoms of the LGTBI collective.